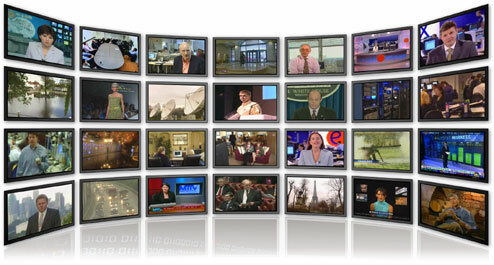 An online directory of TV channels and Videos. Hit TV Channels brings television channels from all over the world which are broadcasted online. Various types of TV Channels are watched from here such as movies, music, news, children, politics, sport, educational and many more kind of channels and hittvchannels.com tends to pick the most watched and famous online televisions. 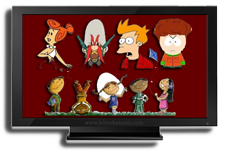 The hittvchannels.com televisions aren�t just brought from a single country or a single continent nonetheless their broadcasted from all over the world over 100 countries. The countries and continents covered are Europe, South America, North America, Africa, Asia, The Middle East such as Arab countries, China, Afghanistan, India, Russia, UK, France and many more countries of the world. 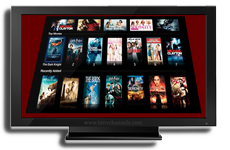 Over 2000s television channels are available to be watched from Hit TV Channels and why subscribe to pay for a television channel while there are plenty of TV Channels available that can be watched from www.hittvchannels.com for free. Watch world's hit movie channels ranked as hit tv channels by the public. Watch hit music channels like MTV Channels in many languages e.g ENGLISH, INDIAN, ARABIC, SPANISH, RUSSIAN and more. 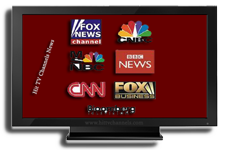 Hit news channels such as BBC, Al-Jazeera, CNN and many more Channels of many countries. Hit children channels such as CBBC, Cartoon type and many more children Channels in various languages. 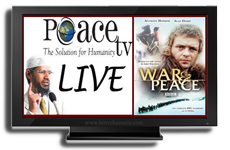 Hit religion channels such as Islamic, Christianity, Jewisim, Hinduism and more type religious channels in different languages. Watch from Hit TV Channels the list of many hit sport channels broadcasted live and recorded in different languages.